Providing quality products and reliable service for Healthcare, Hospitality, Apartments and Residential for over 30 years. 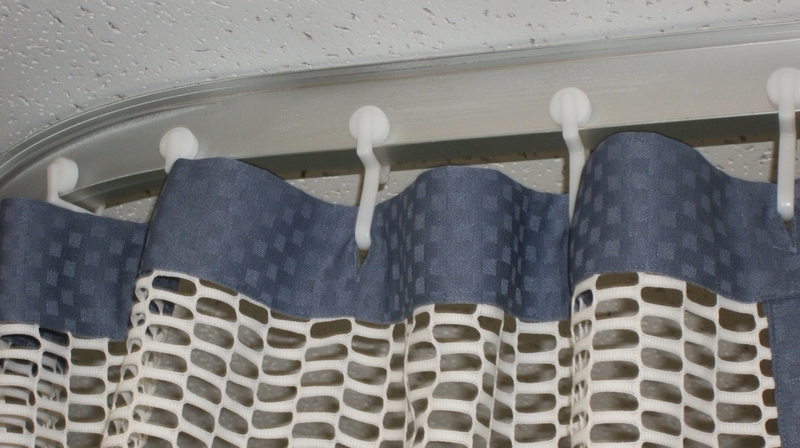 Manufacturing and installation of drapery, bedding, and hard window coverings, cubicle curtain tracks, IV tracks and poles, custom made cubicle and shower curtains to architects, designers, general contractors, hospitality and health care providers. Manufacturing and installation of drapery, and hard window coverings to architects, designers, general contractors and home owners. Manufacturing and installation of drapery, bedding, and hard window coverings to architects, designers, general contractors, hospitality and health care providers for over 30 years. Manufacturing and installation of cubicle curtain tracks, IV tracks and poles , custom made cubicle and shower curtains to specification. A hospital standard for over 20 years. 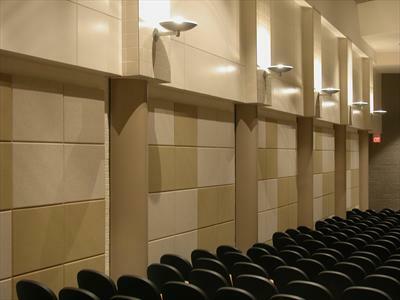 Upholstered wall systems providing acoustic and aesthetic solutions for commercial and residential spaces. 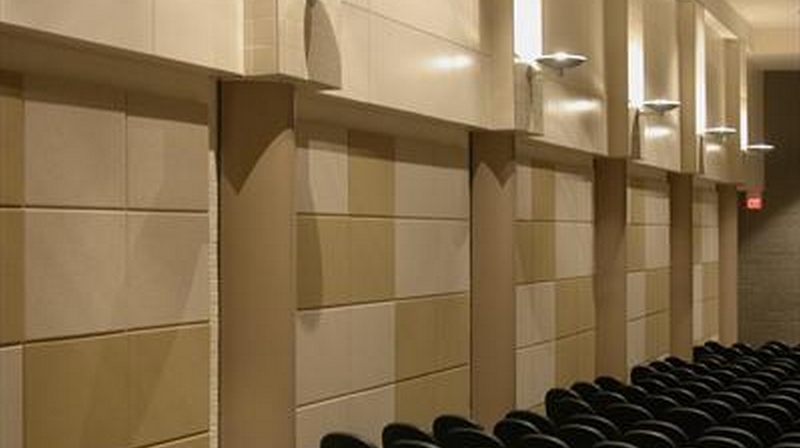 Ideal solution for controlling sound in interior areas with high hard surface finishes. 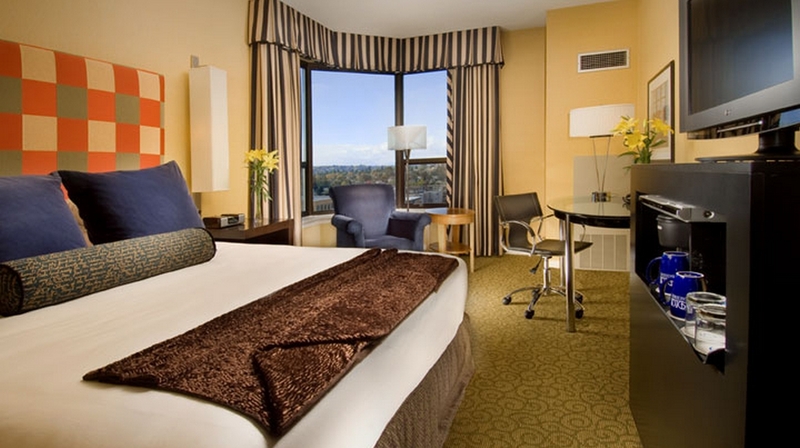 Excel Drapery – manufacturing and installation of drapery, bedding, and hard window coverings to architects,designers,general contractors,hospitality and health care providers for over 30 years. 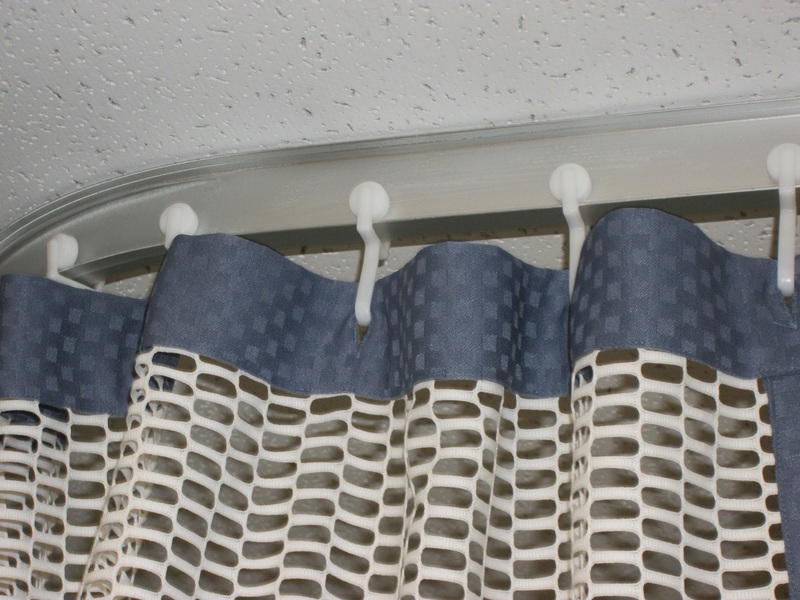 Cube-Tech - manufacturing and installation of cubicle curtain tracks, IV tracks and poles , custom made cubicle and shower curtains to specification. A hospital standard for over 20 years. Fabric Walls - providing upholstered wall systems-providing acoustic and aesthetic solutions for commercial and residential spaces. Ideal solution for controlling sound in interior areas high hard surface finishes. Our experienced staff have been providing quality workmanship and reliable service to our customers for over 30 years.